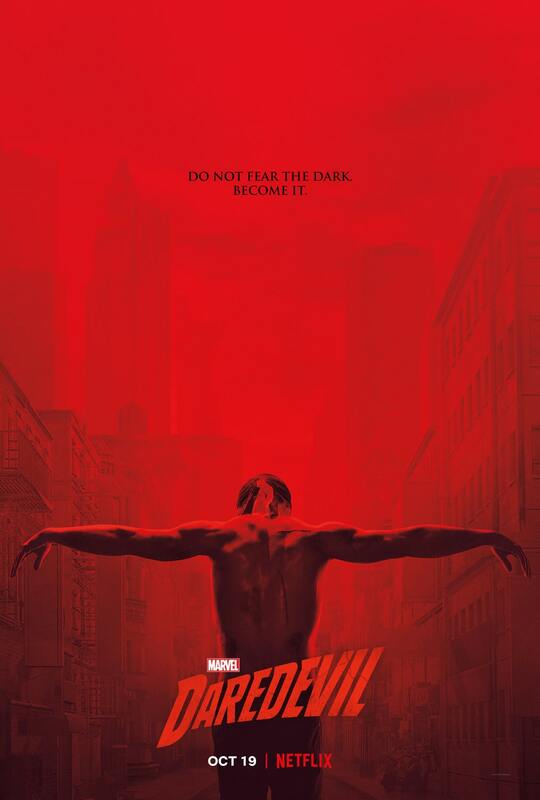 The third season of the Marvel/Netflix series "Daredevil" has been released on October 19, 2018. 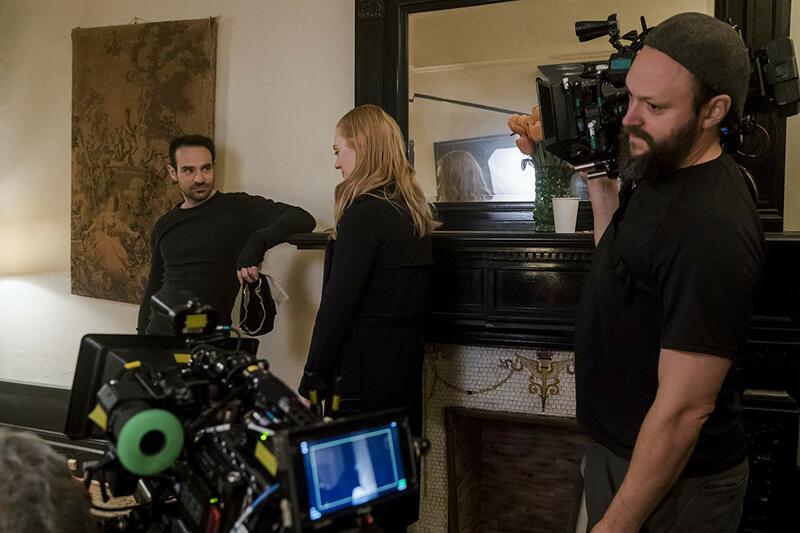 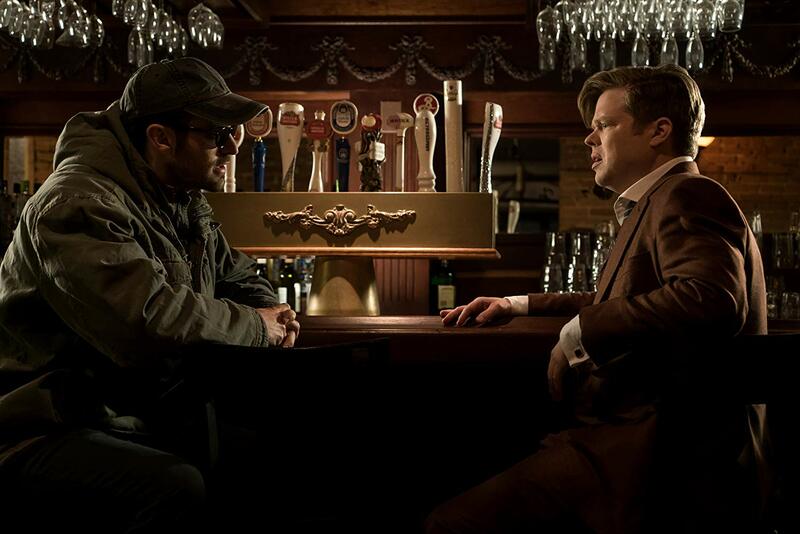 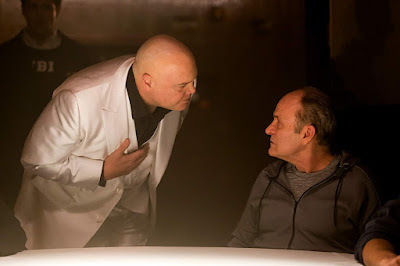 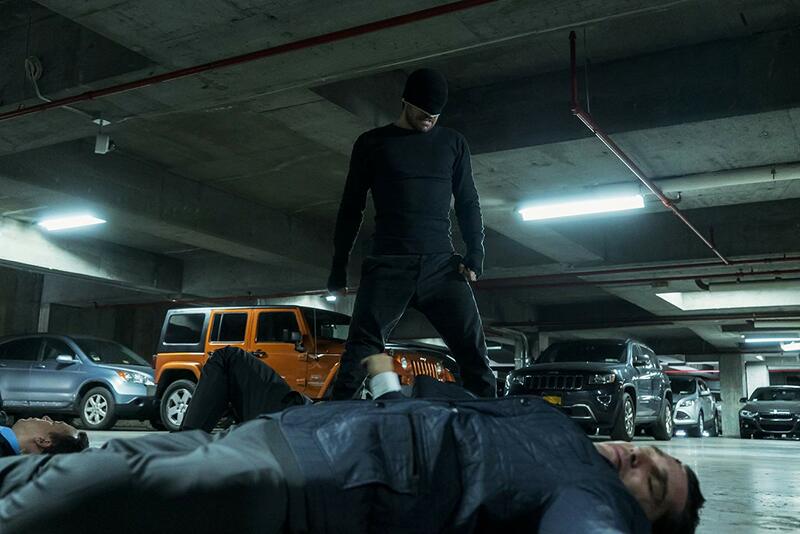 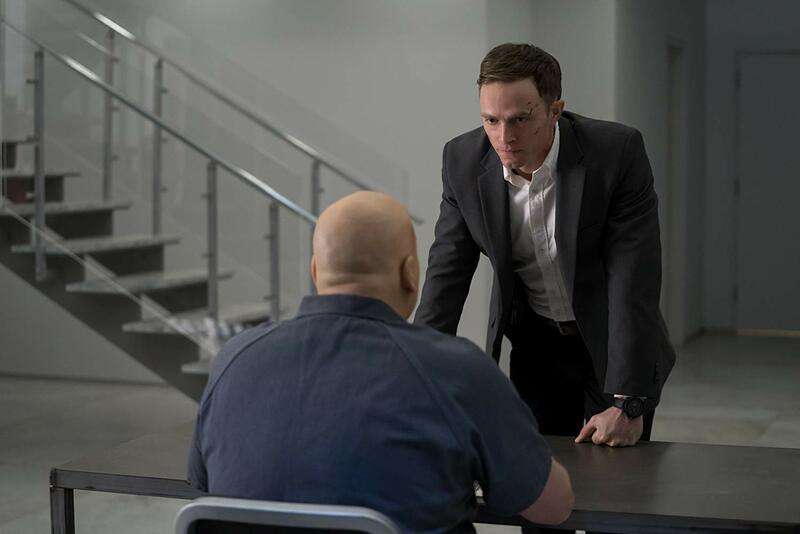 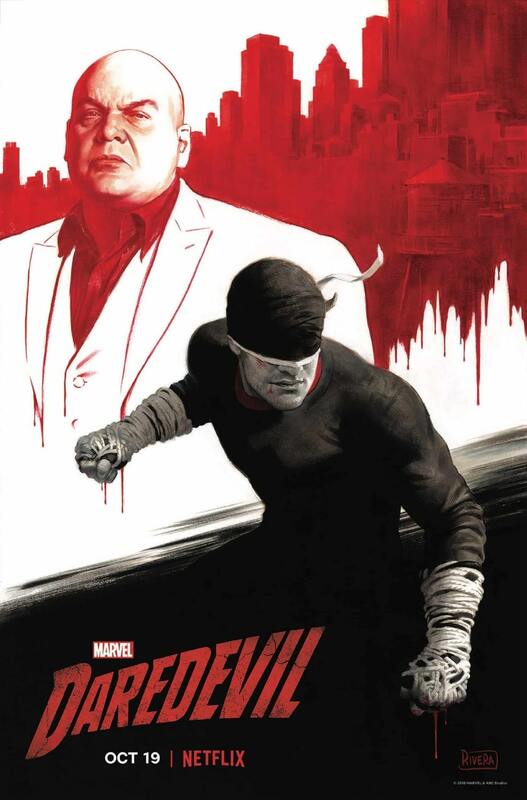 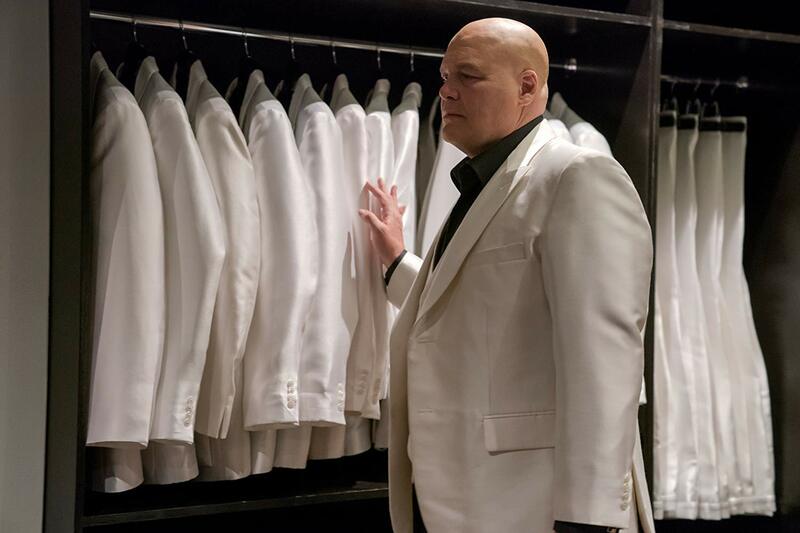 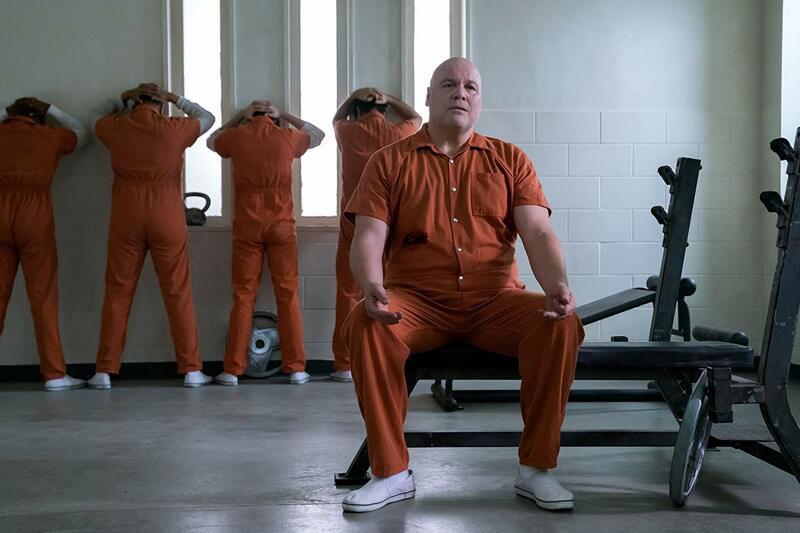 The 13-episode new season will follow the "Born Again" comic story arc, which finds Matt Murdock aka Daredevil (Charlie Cox) and Wilson Fisk aka Kingpin (Vincent D'Onofrio) facing off once again. 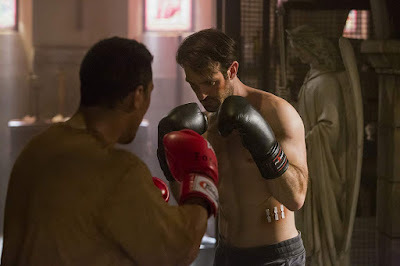 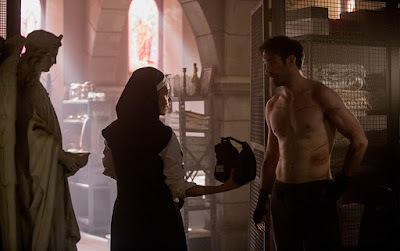 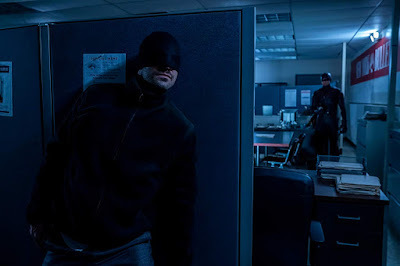 Season 3 also introduces a new villain, Daredevil's classic nemesis, the assassin Bullseye (Wilson Bethel). 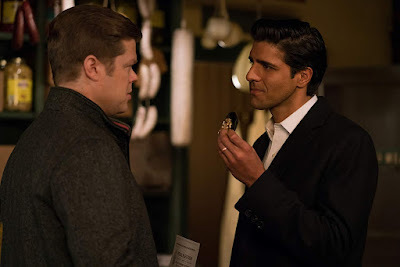 Created by Drew Goddard, the series also stars Deborah Ann Woll, Elden Henson and Jay Ali. 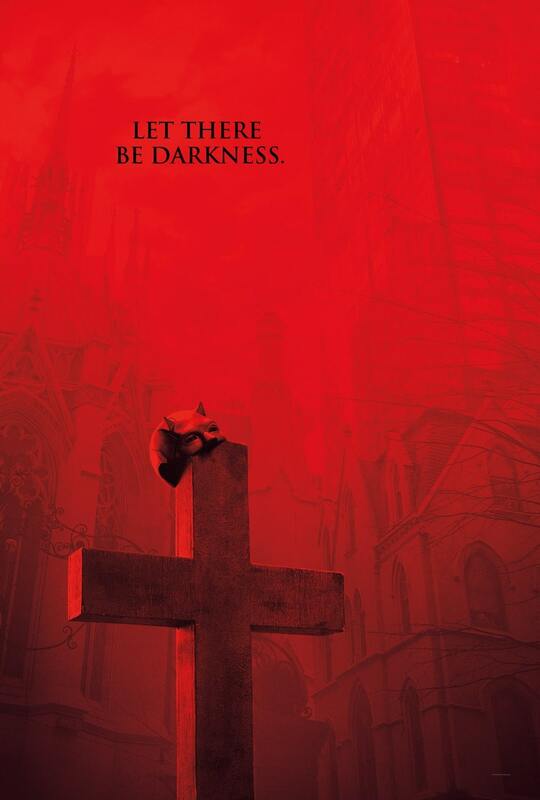 Guest stars include Amy Rutberg, Danny Johnson, Annabella Sciorra and Geoffrey Cantor. 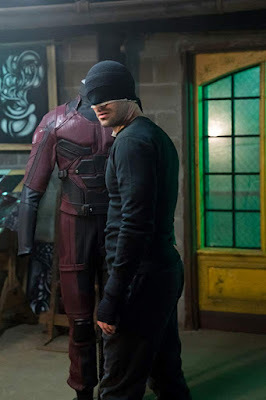 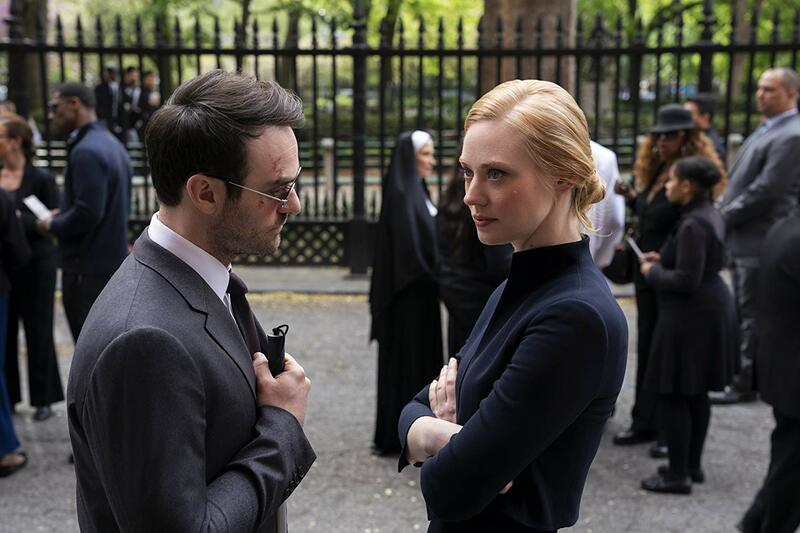 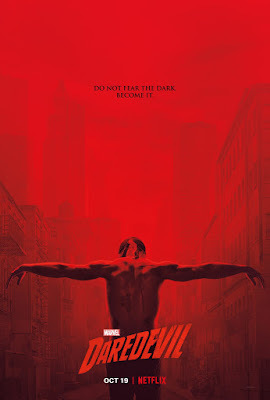 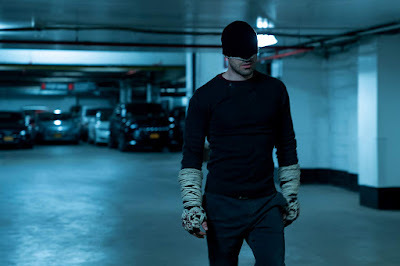 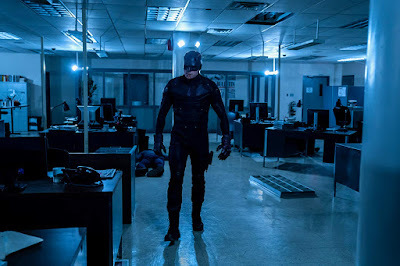 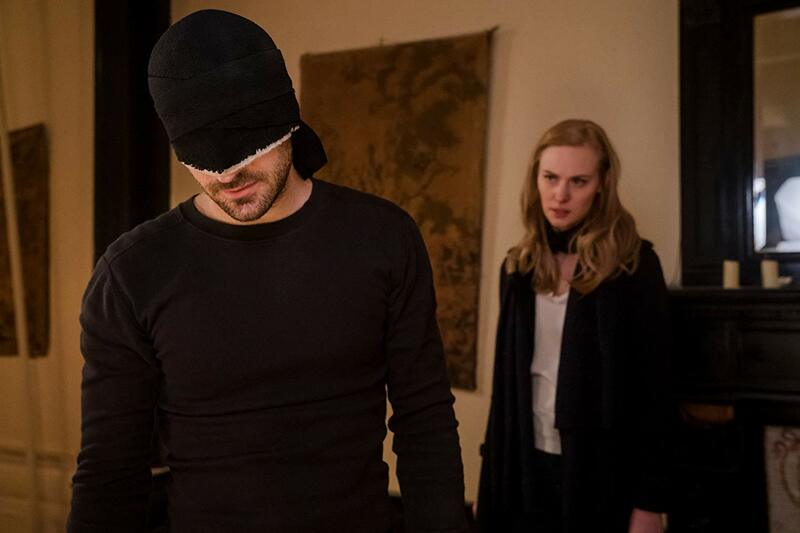 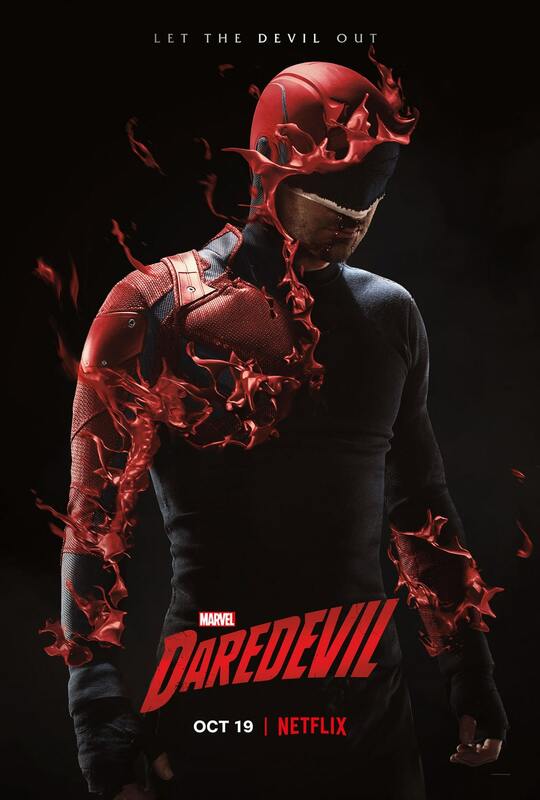 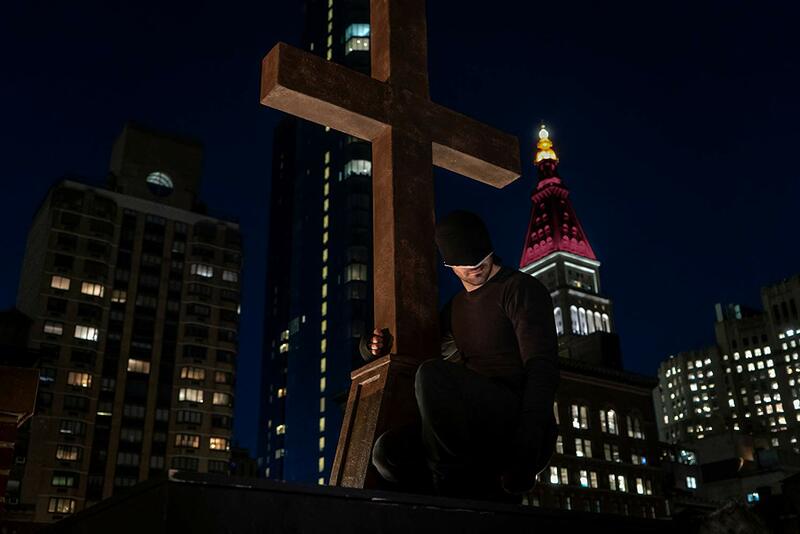 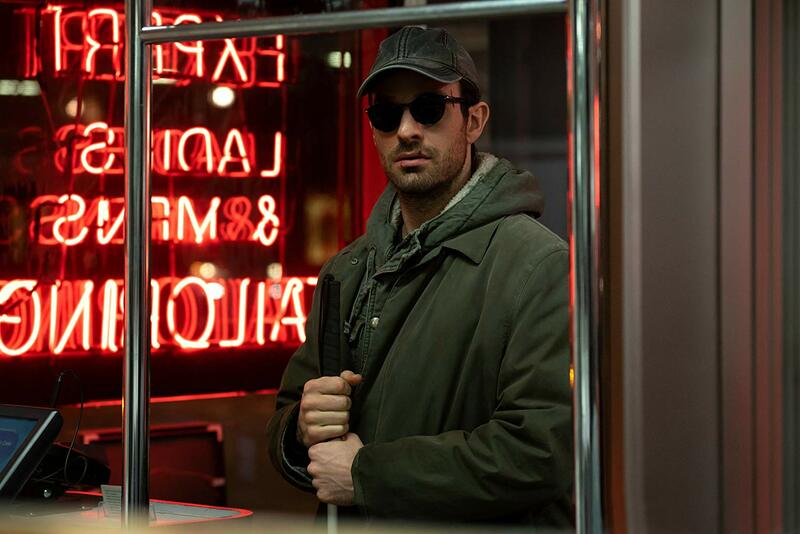 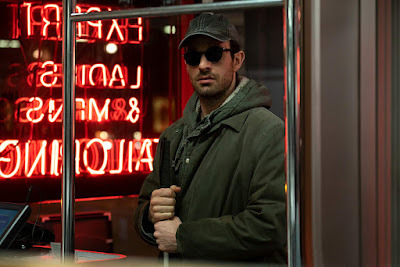 "Missing for months, Matt Murdock (Charlie Cox) reemerges a broken man, putting into question his future as both vigilante Daredevil and lawyer Matthew Murdock. 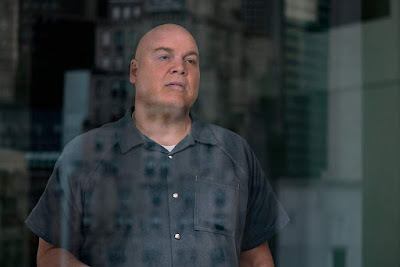 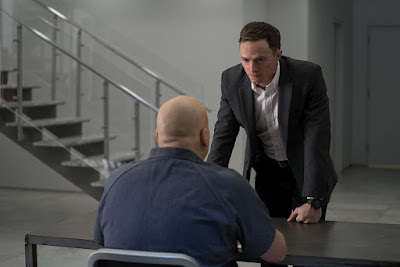 But when his archenemy Wilson Fisk (Vincent D'Onofrio) is released from prison, Matt must choose between hiding from the world or embracing his destiny as a hero. 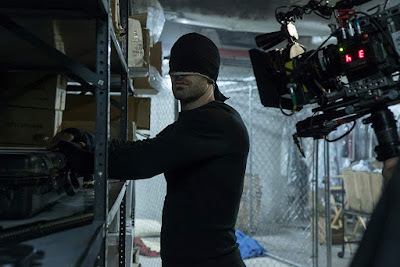 Marvel's Daredevil season three launches worldwide on Netflix October 19."